When you’re heading to the beach or getting ready for a summer pool party, the last thing you want to do is spend hours on your hair, but you still want it to look great. That’s where these 3 easy summer hairstyles come in! Don’t wash your hair everyday. This can dry it out and strip it of healthy natural oils. Plus, there are tons of hairstyles that just look better on second day hair! Use our Deep Cleansing Shampoo 00 after swimming to remove chlorine and keep your hair healthy even when spending a lot of time in the pool. Apply a small amount of Saharan Liquid Gold Argan Oil to towel-dried hair before styling to tame frizz and flyaways, and ensure a smooth style. This look from Kate at The Small Things Blog is great for those really hot days when you need to keep your hair off your neck. 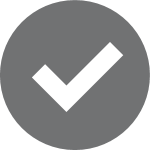 Called the “Alternative Bun,” it’s a piecy look that has some character that a traditional bun may lack. The second easy summer hairstyle we love is called Basic Boho Braids from Emily over at The Freckled Fox. 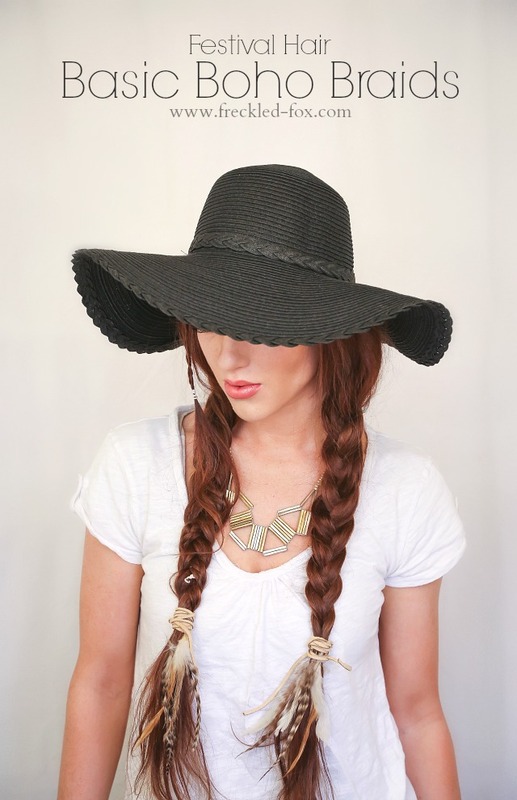 Add a stylish hat like Emily does and you’re ready for that pool party or concert in the park! 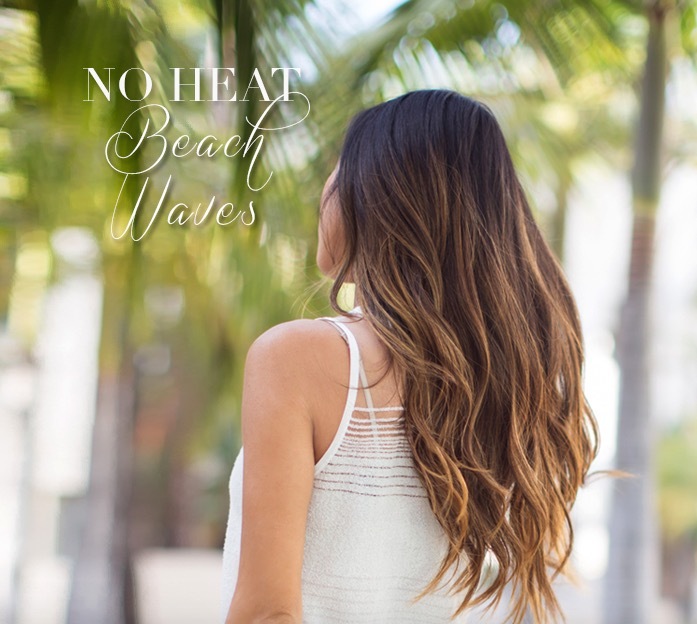 Last, but not least, we have this easy No Heat Beach Waves Tutorial over on Song of Style. What a simple way to add a little wave and texture to your hair without the damaging effects of using a heat styling tool!